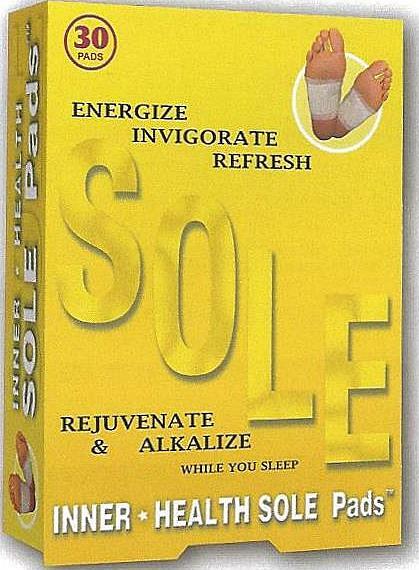 INNER HEALTH SOLE PADS - *ALKALIZE* *ENERGIZE* *INVIGORATE* *REJUVENATE* ....your body! For men, women and children! Cleansing the body's contaminated interstitial fluid and eliminating bacteria, virus, chemicals and debris is a step towards being equivalent to changing the metabolized, polluted fluid that the chicken heart tissue survived in. That is why we are getting such wonderful results when combating health issues. The wisdom from traditional Asian medicine tells us that, due to gravity, toxins settle in the body during the day and accumulate from the tips of the toes to the ankles. 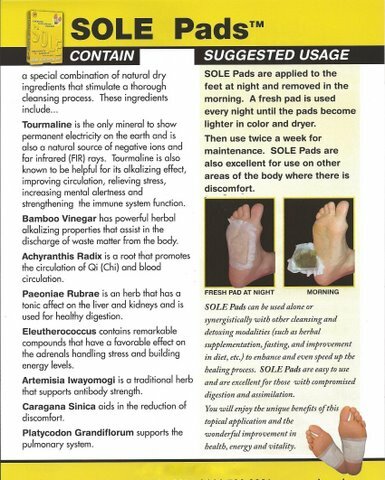 Korean foot patches have played a prominent role in the natural health for over 500 years. SOLE Pads were developed to strengthen the immune system, revitalize the body, enhance circulation, improve quality of sleep, promote health and support longevity. Just place SOLE Pads on your feet before bedtime to absorb toxins and waste, creating a wonderful overnight cleansing! "Aging Comes from the Feet" The wisdom from the ancient Traditional Asian medicine tells us that, due to gravity, toxins settle in the body during the day and accumulate from the tops of the toes to the ankles. Korean foot patches have played a prominent role in natural health for over 500 years. They have been documented by Korean physician Heo Jun(1546-1615 AD) who wrote the complete medical texts of the time. These traditional medical texts are held in very high esteem and are largely still in use today. SOLE pads were developed to help revitalize the body, enhance circulation, strengthen the immune system, improve the quality of sleep and promote better health and longevity. Place SOLE Pads on the feet before bedtime to absorb toxins and waste creating a wonderful overnight cleansing. SOLE Pads contain a unique combination of all natural dry ingredients and are easily applied to the feet at night to support a gentle and efficient cleansing during sleep. By morning the pads have quietly done their work. The pads can be disposed of after having absorbed toxins through the pores of the skin. Ingredients include: Tourmaline is the only mineral to show permanent electricity on the earth and is also a natural source of negative ions and far infrared rays. Tourmaline is also known to be helpful for its alkalizing effect, imporving circulation, relieving stress, increasing mental alertness and strengthening the immune system function. Bamboo Vinegar has powerful herbal alkalizing properties that assist in the discharge of waste matter from the body. 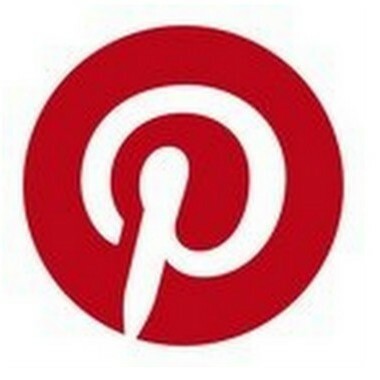 Achyranthis Radix is a root that promotes the circulation through the blood and body. Paeoniae Rubrae is an herb that has a tonic affect on the liver and kidneys and is used for healthy digestion. Eleutherococcus contains remarkable compounds that have a favorable effect on the adrentals handling stress and building energy levels. Adrenremisia Iwayomogi is a traditional herb that supports antibody strength. Caragana Sinica aids in the reduction of discomfort. Platycodon Grandifllorum supports the pulmonary system. **These pads contain 20% tourmaline which is higher than any other detox pad on the market.